A System for Self-Awareness and Soul Evolution. A textbook/workbook for spiritual development and a creative life through techniques of breathing, sound, and colour awareness. Based on the esoteric belief that the evolution and consciousness of the earth are related to and influenced by the spiritual evolution of the soul, Elias DeMohan has developed a practical and workable system to enhance and accelerate the process. 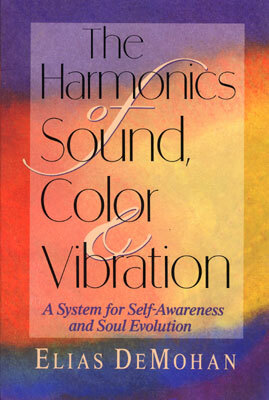 Through a unique step-by-step aproach of diaphragmatic breathing, creative sound, and colour awareness, individuals and their environment can grow and evolve together.